Explore ruins task removed from Clans. Otto's Lotto has the chance to provide more videos to view. Collections moved from the Dragon Codex to Achievements. Additional information about Enchanted Breeding when pressing the button after selecting the Breeding Den. Trainers no longer lose trophies when retreating in the Enchantment League as long as retreating is done before initiating the battle. Ability to go directly to the Dragon into its Habitat from its Codex Entry. Progress rewards have been added to the recruitment code. 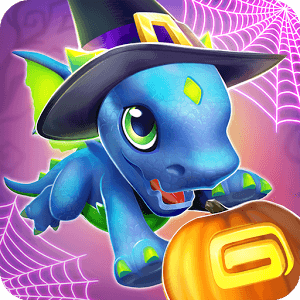 The number of unique Dragons increased from 342 to 347. This page was last edited on 6 March 2019, at 22:12.